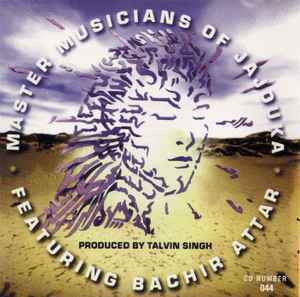 Recorded at Jajouka, Morocco March 1999 and Calcutta Cyber Studio, London, July 1999. Paperworks print is quite blurry. Disk has no matrix whatsoever. The label code imprint of the disk is replaced by "K 044".